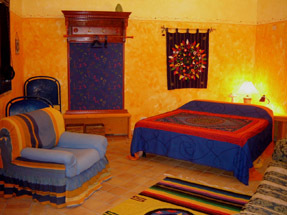 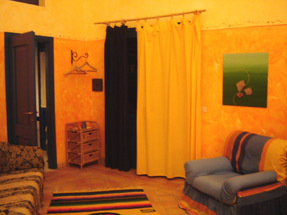 Agriturismo Lipari B & B Aeolian Islands La dolce vita Lipari - Orange room. 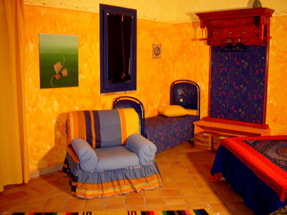 B&B Lipari, agriturismo La dolce vita, orange room: Great and confortable double room with little children bed and standard 3th single bed added. 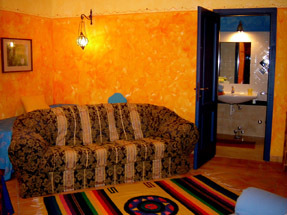 Access area to bathroom and private bathroom. 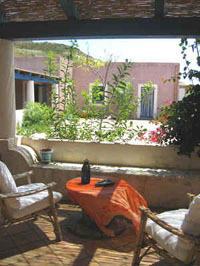 Sofa and exteriors relaxing armchairs on the loggia. 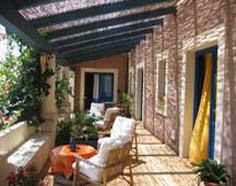 B & B and Half Board stay.